You deserve high quality care! Thank you for visiting our Community Dental Care website. We hope you find what you need here and will call one of our offices if you need to see a dentist. We are a not-for-profit organization, and we serve patients from all walks of life and economic circumstances. We want to make high-quality dentistry available to anyone who needs care. We have over 270 dedicated employees, including dentists, hygienists, assistants, and an administrative team who are continually improving care and delivering the best possible dentistry – for you. Our multicultural staff speak more than 25 languages, so no matter where you are from, we can help you with your needs. 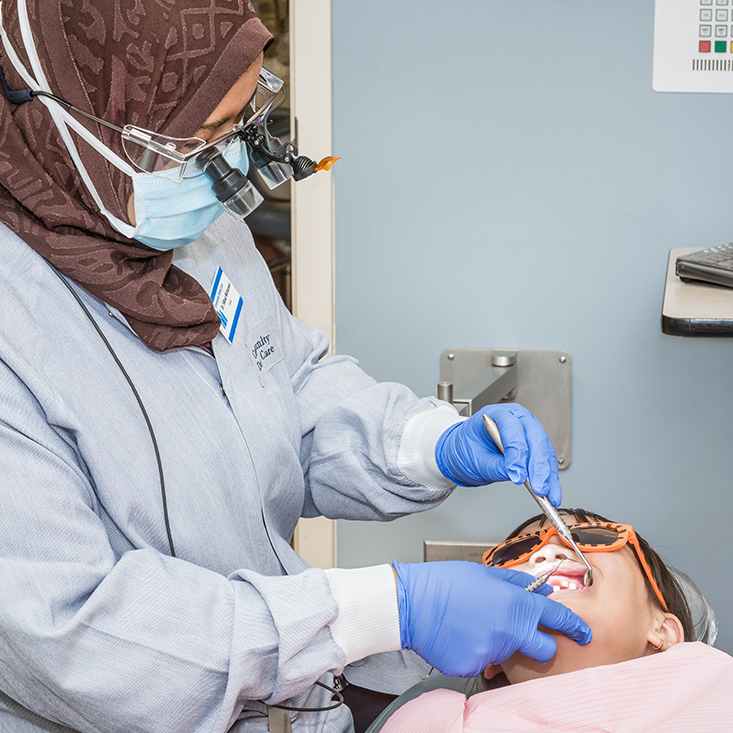 CDC works proactively to benefit overall community health with an intense focus and commitment to preventative dental care. We reach out to families, schools, and the community at large. We know that good dental hygiene and health contribute positively to the overall well-being of every individual in the community. 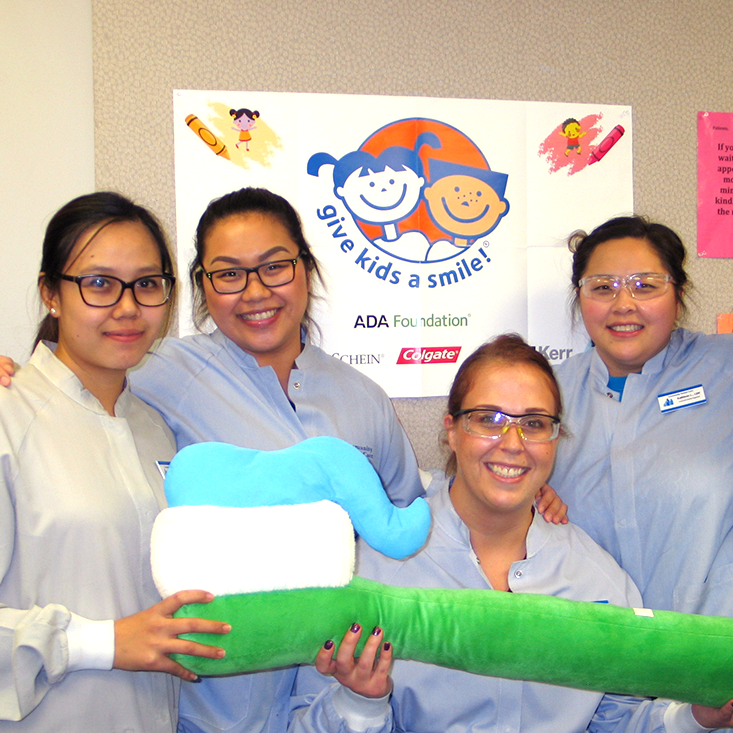 Give now and help give dental care to those in need.